Dimension Data has appointed Kent Lee as CEO of Singapore, as the technology provider targets continued growth and profitability. Effective 10 September, Lee will be responsible for the general management of the company's operations, alongside achieving financial targets and growing market leadership within technology. 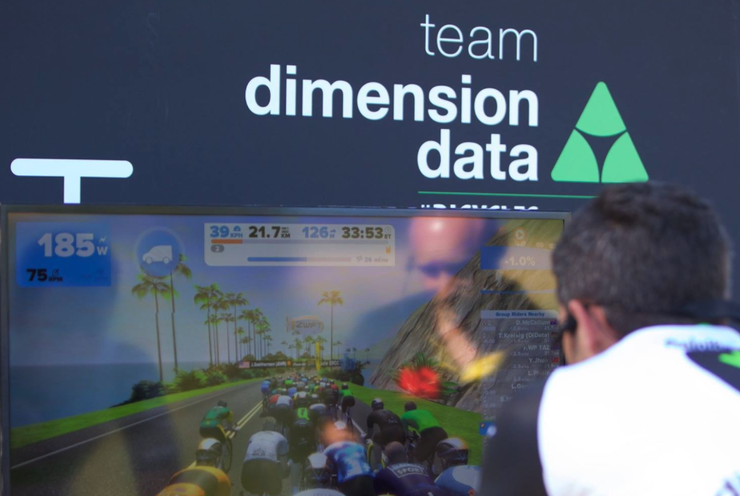 “As Kent takes on the helm at Dimension Data Singapore and driving our next phase of ambitious growth, I am certain that Kent will continue our resolute commitment to keeping you, our valued client, at the centre of everything we do and see to our mutual success,” said Png Kim Meng, CEO of ASEAN at Dimension Data. Prior to joining Dimension Data, Lee co-founded CloudRadigm, a start-up focused on the R&D of an AI engine for business analytics and SaaS business applications. Lee is no stranger to the business of systems integration as before embarking on his own start-up, he has held various senior management positions in JOS (a member of the Jardine Matheson group), with his last role being COO in Singapore. The appointment of comes weeks after one of Asia’s largest utility company’s selected Dimension Data to help develop its regional cyber security strategy. The agreement - awarded following a competitive tender process - includes the organisation’s Hong Kong operations as well as its regional subsidiaries across Asia Pacific. As reported by Channel Asia, the tender process involved multiple portal demonstrations to showcase its capability and domain expertise as well as the solutions robustness to attack. Dimension Data will ensure the provision of a total security solution system under the agreement, which consists of products, services and consultancy to guarantee both the business-readiness and reliability of their systems.